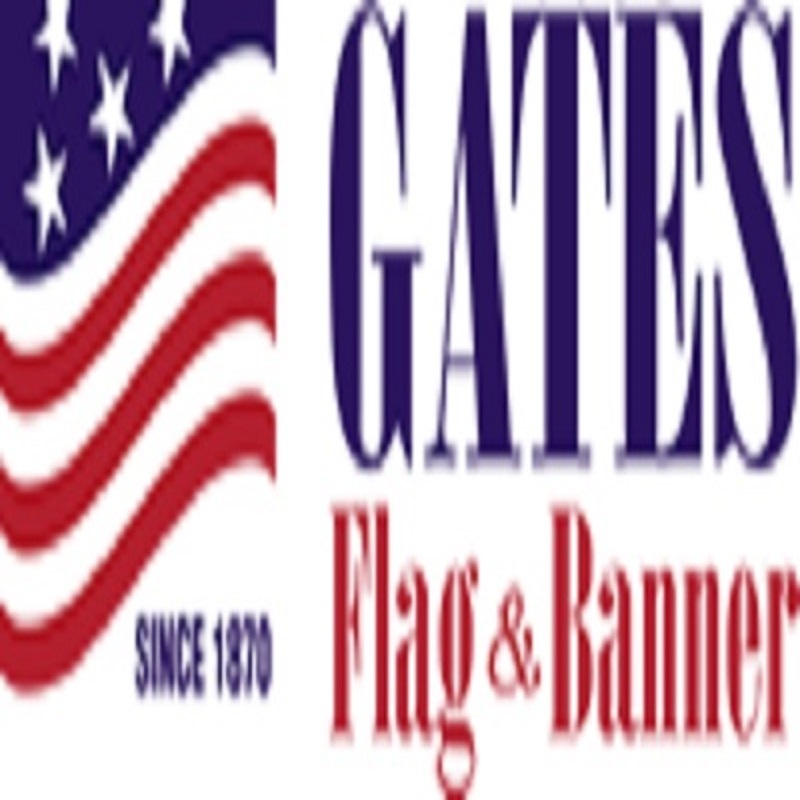 The Gates Flag & Banner Company, Inc. has been in business since 1870. We carry a large inventory of US, foreign and state flags for immediate shipment. We also handle fiberglass and aluminum flagpoles, which we install and maintain in the tri-state area. We also assist our customers in the production of custom flags and banners from the first design to the finished product.